Cancer in Kids @ RCH (CIKA) was founded in 1980 by three families who were each grieving for a beloved child who had died from a solid tumour. CIKA has grown over the years to include many more families and friends of a child who has been diagnosed with a solid tumour. 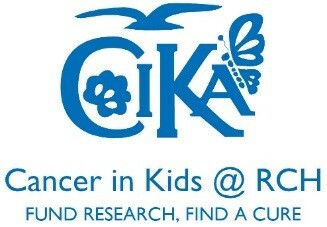 When CIKA was first formed, most children did not survive their cancer. Today, most will survive, but not all. It is our aim to see all children not just survive, but thrive. 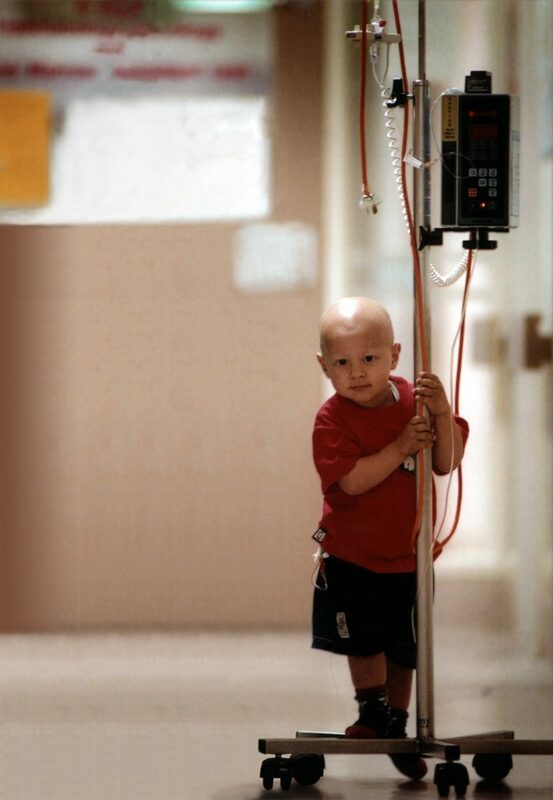 We believe that the best way to help cancer patients is to find new ways to treat cancer. We do this by raising money to fund research at the Royal Children’s Hospital in Melbourne. We have funded many projects over the years. • Build on research we have previously funded. 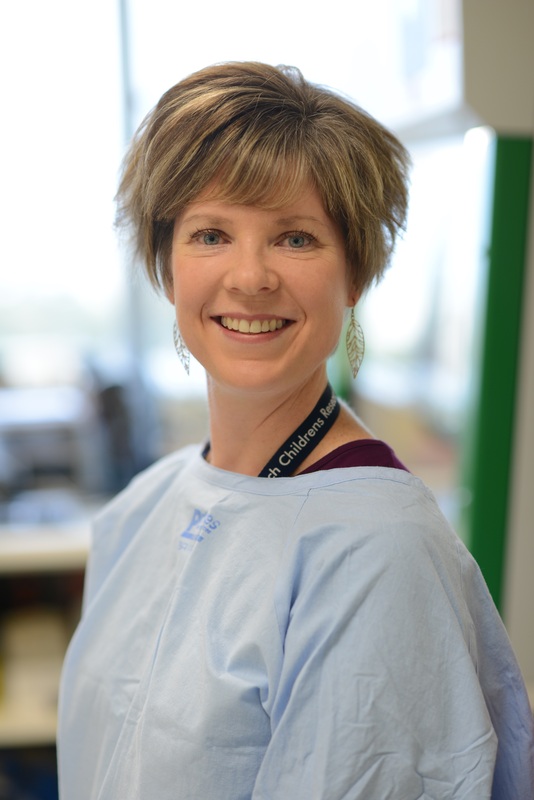 We are currently funding the Translational Research Centre in Paediatric Solid Tumours, through a partnership of the Children’s Cancer Centre and Murdoch Children’s Research Institute. At the core of the Centre is the Tissue Bank. Banking of tumour tissue is essential for research into childhood tumours, as researchers need access to sufficient numbers of samples of these rare disorders. The RCH CCC tissue bank is one of only a few in the country that routinely collects such tissues for these purposes. CIKA was involved in the initial creation of this tissue bank. We have recently committed to funding a roster on-call scientists to enable out of hour collection and processing of specimens. We are also funding a dedicated clinical trials coordinator for solid tumours to help increase the number of children with solid tumours enrolled on clinical trials from under 10%, to greater than 70%, and give patients access to new novel therapeutic drug trials. All the money we raise goes to fund research. We thank you for your interest and support.